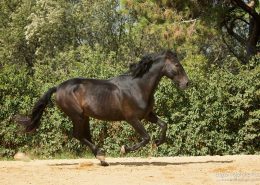 The Farriols family has dedicated over 35 years to the breeding of horses, developing ​​a selection based on morphology, movement and character, creating our own line. The origins are Yeguada Militar, Granda and Paco Lazo. 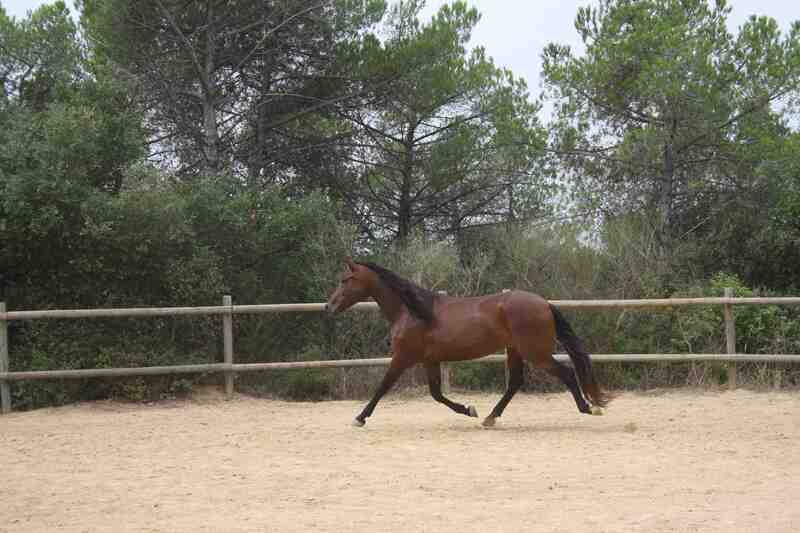 Our way of raising, caring and training the horses, has made them friendly, confident and communicative with people. That’s how the Farriols horses are. 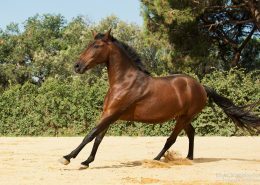 To request more information about breeding and selling of Farriols horses, contact Melin +34 607 999 048 or use the online form. Confident horses. 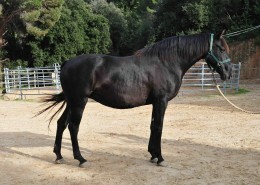 We could differentiate between the genetic and learned behaviors of horses. The first are instinctive, but thanks to the treatment they received from birth, we can modulate them. So the natural fear that the horse has towards the unknown could be transformed into curiosity, because a curious animal needs to know what could be harmful, so it can live calmly and comfortably. That’s why from birth we create a trustworthy environment, to accomplish this important step. Friendly horses. Horses are very sociable animals, and have a natural tendency towards friendship. 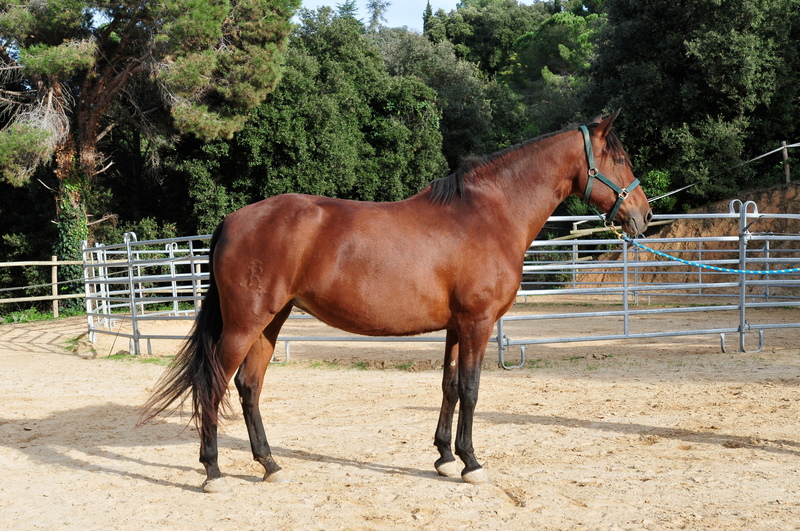 We use this characteristic to create a good connection with our horses. 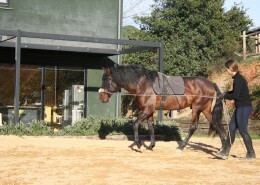 They perceive the good treatment, which improves the relationship between human and horse. 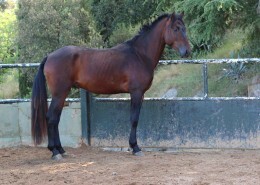 The result is horses who feel very close to people, so people can enjoy their expressivity and essence. Communicative horses. 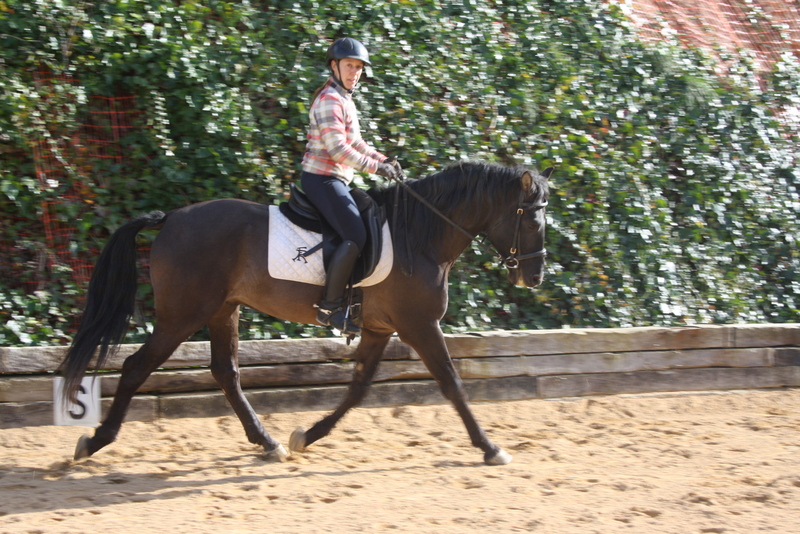 When you establish a relationhip based on trust and respect, the horse is more predisposed to communicate with people, which directly influences its willingness to cooperate. When we employ empathy — to see the world from the perspective of the horse — we establish a positive bond that strengthens the relationship.